At the start of this new year, recreational boating is currently limited to viewing frozen silhouettes in millions of backyards across America. 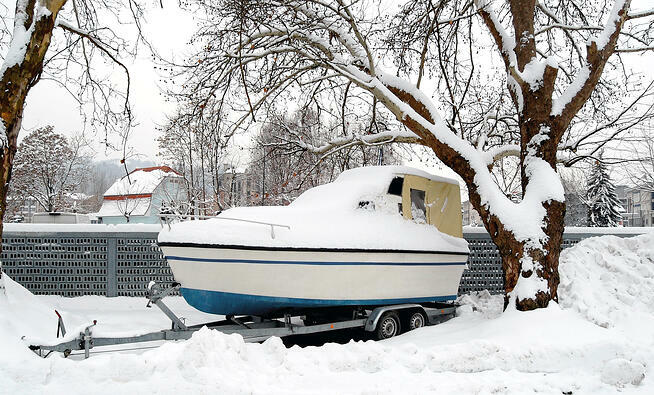 While consumers and boating dealerships long for warmer temperatures, both parties can benefit from winter boat workshops over the next few months. Boats sustain considerable exposure from the elements while they are in the water, so boating dealerships can provide a first line of defense by offering workshops that focus on the essentials. These monthly workshops should start in January or February and continue through May. The breadth of these DIY projects can consume large chunks of time, so getting an early start is critical. Boating dealerships should also stock the needed tools and supplies to help boat owners finish the jobs on their own timeline using sweat equity. The goal is for boat owners to develop a “sea worthy” vessel by Memorial Day weekend and for boating dealerships to increase sales and customer base. What are the priorities of winter boat workshops? Winter boat workshops may cover projects such as refinishing hulls, replacing pumps and hoses, electrical systems, engine tune-ups and trailer maintenance. The first priority of winter boat workshops is all about location and safety — dealerships should stress the importance of consumers needing a dry and reasonably warm space to work on their boats. Consider garages, boat houses with hoists, or if necessary, carports. Above and beyond the comfort, it is important to keep removed parts free of moisture and debris while projects are underway. Furthermore, having the means to properly vent exhaust fumes is also a safety factor for those wanting to crank up engines following a tune up. After securing a suitable workspace, boat owners can turn their attention to repainting the entire hull or giving the gel coat some TLC. Not everyone will agree with this priority, but the rationale here is that boat owners could conceivably work on some systems after boats return to the water. For example, deck hardware and or hatch gaskets can be serviced while a boat is moored to a dock or even anchored in still lake waters. Boating dealerships can split the January workshop into two two-hour sessions: (1) prepping and painting the hull; and (2) refinishing the gel coat. Like all painting projects, preparation represents about 75 percent of the invested time and energy whether the boat is wooden, aluminum or fiberglass. Prepping for an aqueous environment, however, ratchets up the importance of establishing a clean, smooth surface for the primer and finish coat. Prep work may entail sanding, scraping, patching holes with fiberglass (if applicable), and a thorough dusting. Experts recommend finishing with two-part marine paint for the best protection and longevity. Re-applying gel coat is even more labor intensive than painting, so this second part of the workshop should focus on refinishing gel coat using compound (polishing and or rubbing) and wax. Boating dealerships can show owners how to use equipment such as sanders, grinders, buffers and sprayers; how to patch fiberglass; and the best way to apply compound and wax. Naturally, they will want to have these items on display at the workshops. The second in the series of winter boat workshops is centered on items that are often overlooked or put on the back burner: bilge pump(s), float switches, hoses, hose clamps and hatch gaskets. Experts recommend replacing failed pumps or those showing signs of impending failure (e.g. howling bearings) with new equipment. Next, each hose segment should be carefully inspected for visible cracks, cuts, kinks or worn spots, then removed and replaced as necessary. They also recommend using the appropriate hose for the specific applications. 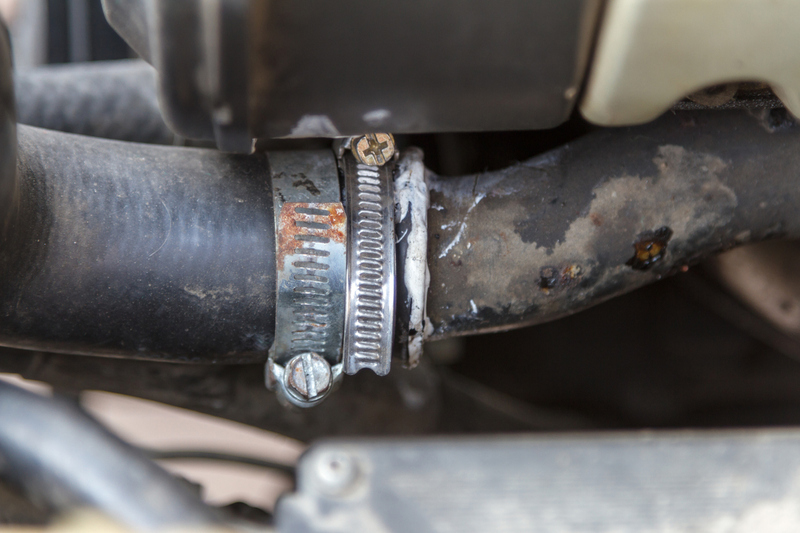 The hose clamps for each line should be evaluated at the same time for rust or breaks, and replaced with new parts as needed. Where applicable, they also suggest inspecting holding tanks, drains and overboard discharges, water lines for engine cooling systems, wash-down pumps and freshwater systems. Fuel supply lines may be checked in April while conducting engine tune-ups. The nautical environment is especially hard on electrical systems, so an annual inspection in March is highly recommended. This workshop should cover the usual suspects of navigational and deck lighting as well as 12-volt batteries and all terminals and connectors controlling propulsion, instrumentation and recreational electronics such as audio-video controls and speakers. This hands-on workshop will begin with a lesson in understanding and using digital multimeters since they are baseline components of testing electrical systems. Winter boat workshops would not be complete without a half day covering tune-ups for inboard, inboard-outboard and outboard marine engines. Each 90-minute session (inboard, inboard-outboard and outboard) begins with a review of the parts and the necessary tools and testing devices. 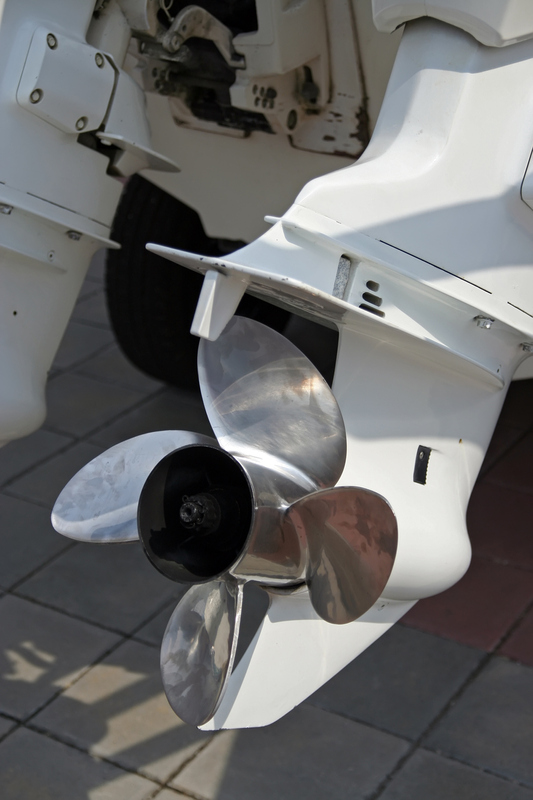 Boat owners are then instructed on how and where to inspect for signs of damage that can lead to engine failure. Topics will include adjusting carburetion and fuel injection; electronic ignition; distributors, points, rotors and ignition coils; and treatments such as fuel additives and anti-corrosive. The discussions end with suggestions for carrying spare parts onboard such as spark plugs, and boating dealerships will want to have these tune-up parts and instruments available for purchase. 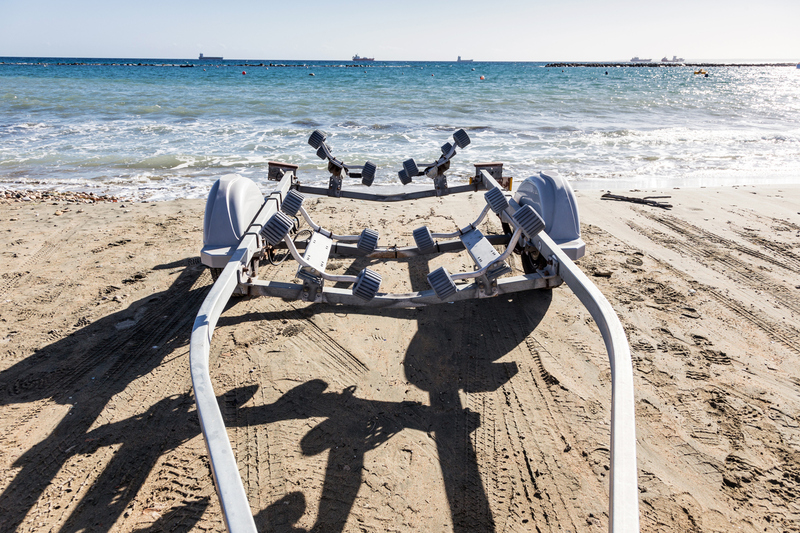 Perhaps no other facet of boating is as neglected or discounted as boat trailers, so the final session in the series of winter boat workshops is devoted to their maintenance and repair. Subtopics will include inspecting frames, fenders, welds, brackets, clamps, light and wiring, winches, tires, wheel bearings, struts, guides and rollers as well as replacing serviceable parts. Time will also be allocated for removing rust, priming and painting problem areas. Boat owners attending all five workshops or even just one will gain confidence and a sense of accomplishment. Where relevant, boating dealerships can invite factory representatives to demonstrate the proper use of the products such as paint or testing equipment. 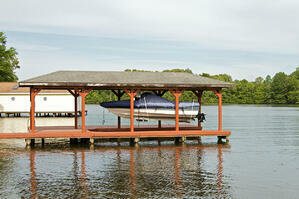 Boating dealerships can also recommend mid-season work including tune-ups for heavily used boats. They should also consider offering convenient payment options for purchasing expensive items related to the workshops, an area where CrossCheck has been assisting boating dealerships since 1983. In particular, CrossCheck’s Multiple Check service is a future deposit function helping boat owners make large purchases, even if they are short on cash. Multiple Check is easy to use. Boat owners write up to four checks and designate the preferred deposit dates for each one (usually within 30 days). Dealerships receive guaranteed funding by CrossCheck as each check is deposited while boat owners take home their items on the purchase date without delays or credit checks. It’s a win-win for both parties. CrossCheck even handles the banking for boating dealerships choosing an electronic check guarantee service such as Remote Deposit Capture with Multiple Check. Download our free guide to learn how it can help increase sales and reduce risk while saving time and money at your boat dealership.